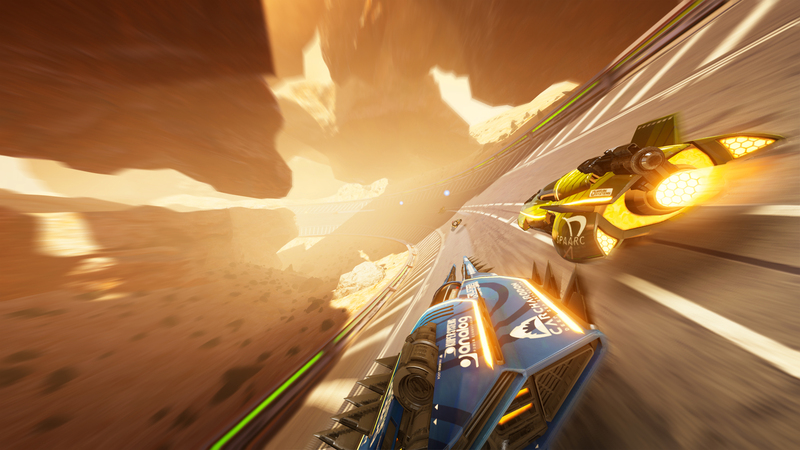 "...Updated visuals, more tracks, more vehicles, it's an utterly outstanding launch title for the Switch. 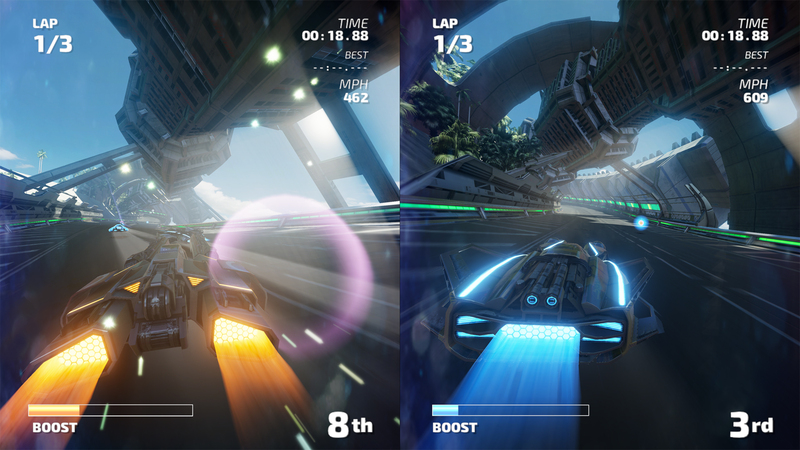 With the console's ability to allow multiplayer on the go rolled in, this is without doubt essential for racing fans with the new console." 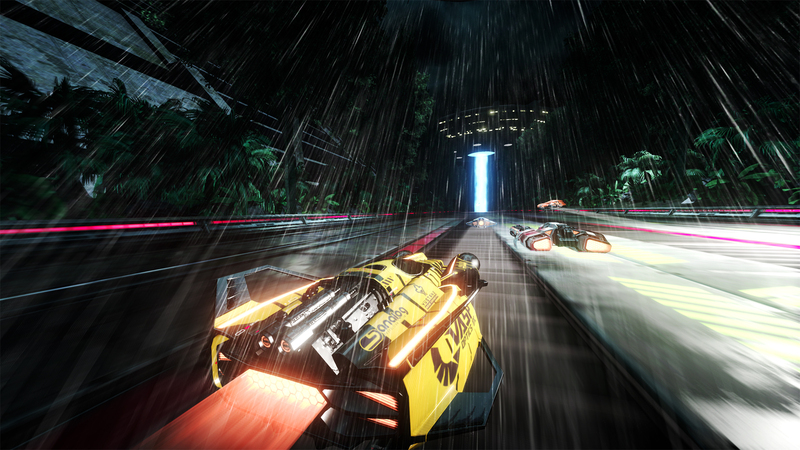 "...Fast RMX is an outstanding game and one of the Switch’s best launch titles." 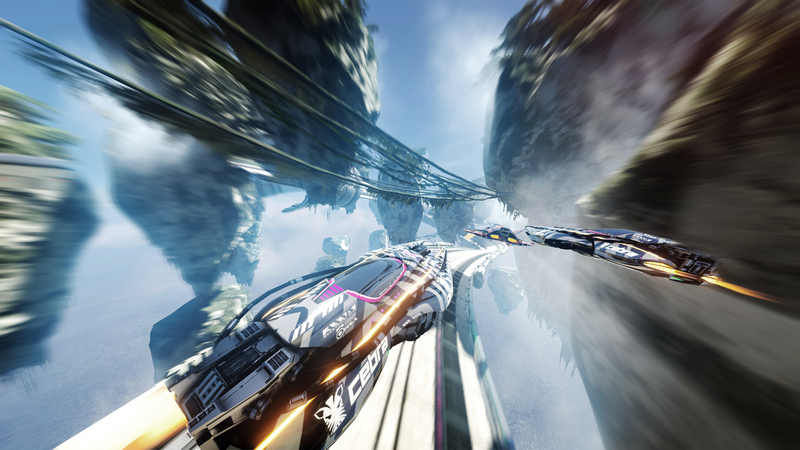 "...Shin’en Multimedia has outdone itself with this one, and Nintendo should be proud to have the small but talented studio developing for its system - it’s a game which will feel right at home on any Switch console."